Starts from June 9th and ends on June 12th. 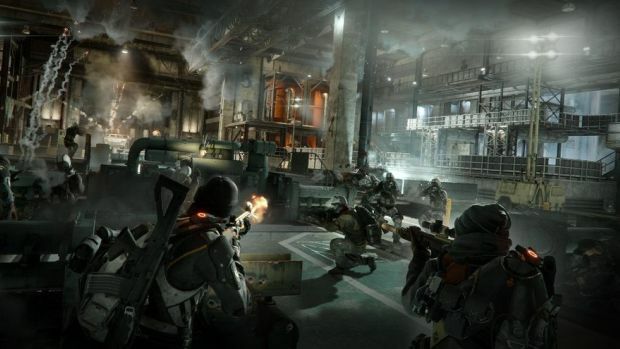 Ubisoft is serving up a triple whammy of freebies this weekend with Tom Clancy’s The Division, STEEP and Trials Fusion free to play this weekend. The free weekend starts at 4 PM UTC, June 9th and ends on 7 PM UTC, June 12th for PC. All you need is UPlay and to download the corresponding game for free. Any progress made during the free weekend will transfer over if you pick up the full version. STEEP is an open world Winter sports title that allows you to partake in snowboarding and the like, performing tricks and exploring the world as you please. 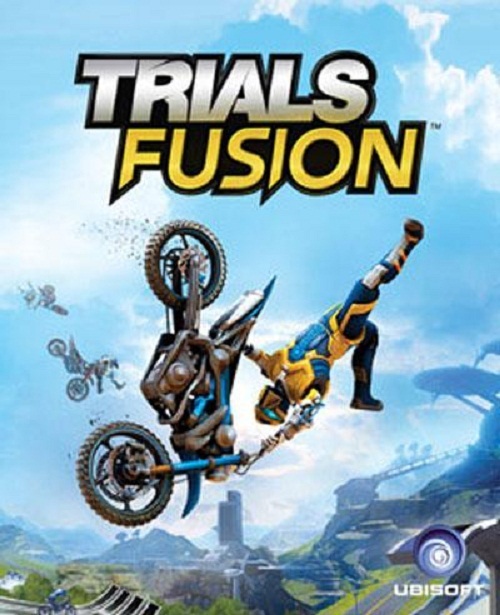 Trials Fusion is the signature 2.5D Trials racing formula but set in the future with more bikes, tricks and secrets. 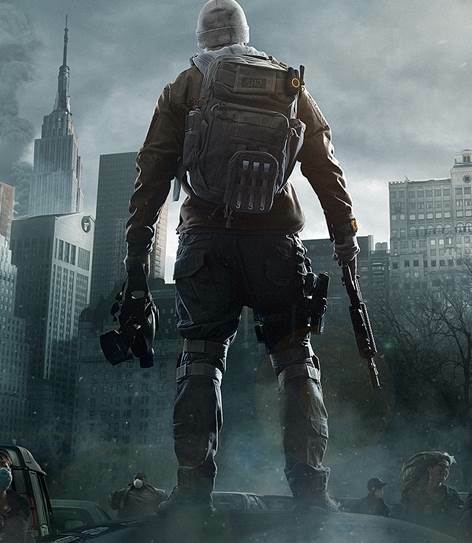 Tom Clancy’s The Division is a third person shooter/MMORPG that combines cover-based mechanics with elements like Gear Sets, level progress, Weekly missions and much more. Meanwhile, Ubisoft will have its E3 presser on June 12th, 1 PM PST with games like Far Cry 5, Assassin’s Creed: Origins, The Crew 2 and more scheduled to appear.